Join the club! Application deadline is April 15th for the earlybird raffle and April 29th for final call. My amazing gift from CND Thank you @cndworld I luv it. My girls are in for a real treat. If you apply by April 15th, you can win a special prize from CND! The Season Three Top 3 presented nails at the BCLE Shout Your Beauty runway show, where they got to direct the style of models' hair, makeup, and outfits in addition to the nails. 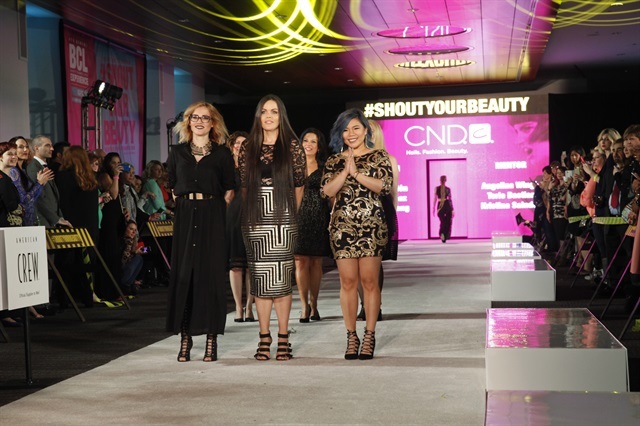 CND usually offers the winner of their challenge a trip to NYFW. The Top 3 contestants each get a NAILS cover. 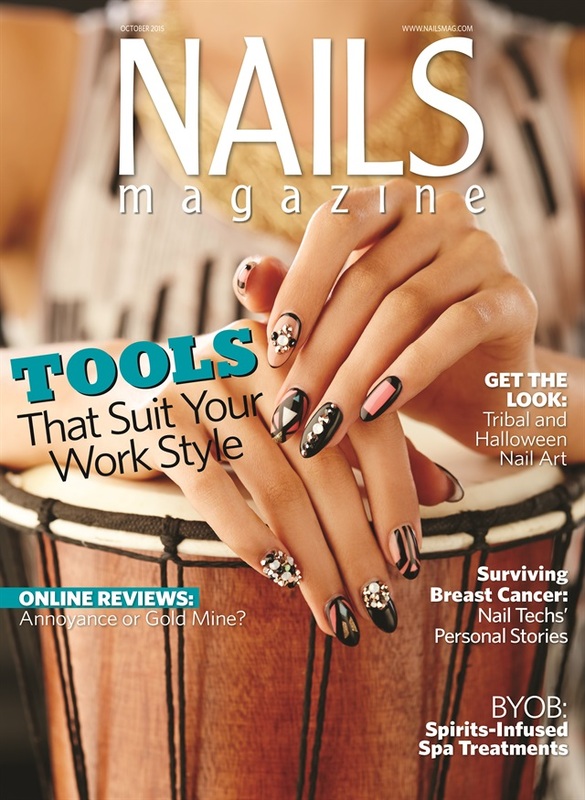 One of our newest prizes is the title of guest editor at NAILS! Make lasting friendships with the best in the industry from all over the world. Score goods from all of our sponsors just for being in the Top 12! We'll put you on blast via NAILS social media, website, and blog. NAILS will fly the Top 3 to America's Beauty Show in Chicago, where we kind of make a big deal about you being there. 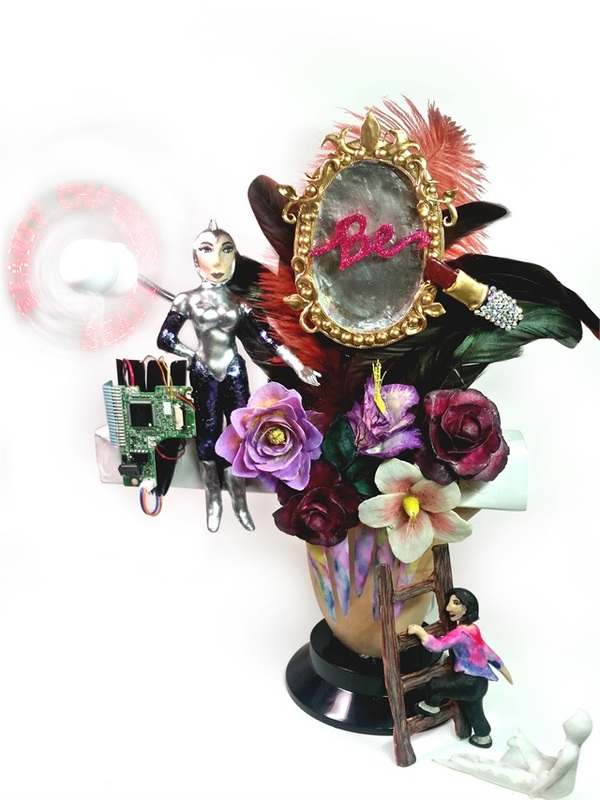 The NAILS crew and head judge Jan Arnold might just crash your pad with exclusive designer gifts. 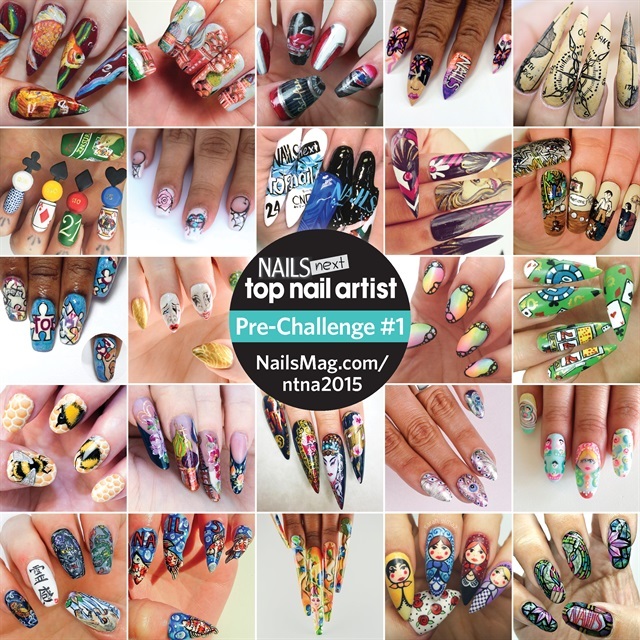 Unleash your wildest nail art dreams in a contest that promotes creativity and pushes you to better yourself. Even if you don't win the title, there's plenty of cool weekly prizes available, including glory prizes such as ad campaigns or having your design manufactured. 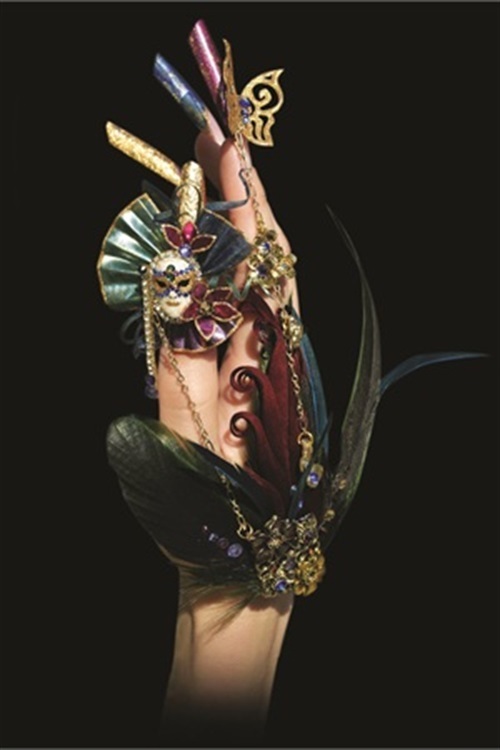 Get valauble feedback from our judges, who represent the best in the nail industry. 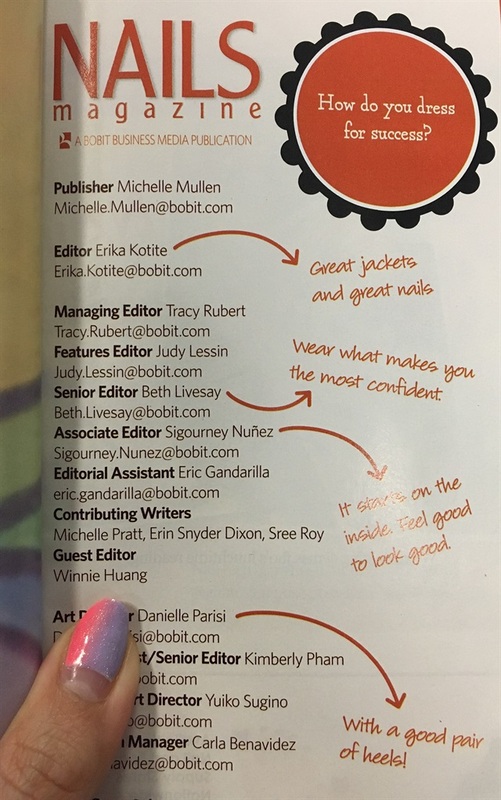 The Top 12 are featured in the September issue and the Top 3 are featured in the April issue. The winner gets a profile in May as well. Most importantly, NTNA gets you in front of all the NAILS editors who know to come to you for features and nail designs. 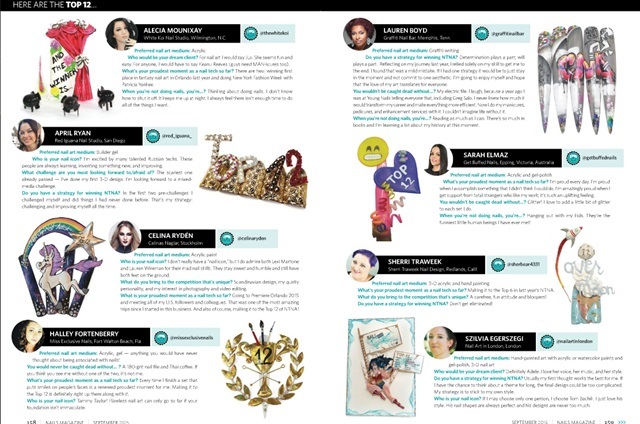 You can also score a mention in Modern Salon Magazine. With all the photos and video editing you do every week, you're bound to become more tech savvy. Speak at nail events all over the country and get invited to trade shows as part of the NTNA family. If you're interested in all of the above and more, you'll want to apply for Season Four of NAILS Next Top Nail Artist before April 29th. Just click here to fill out the forms online.